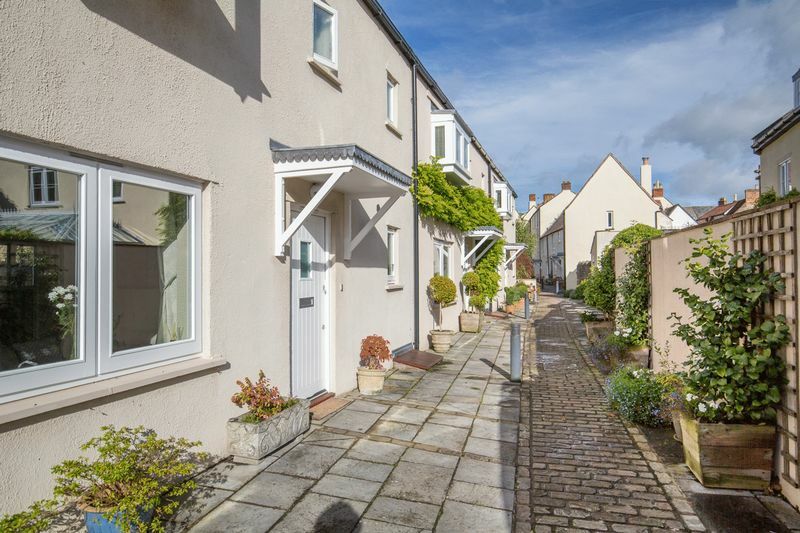 Anseres Place is one of the most desirable places to live in Wells. 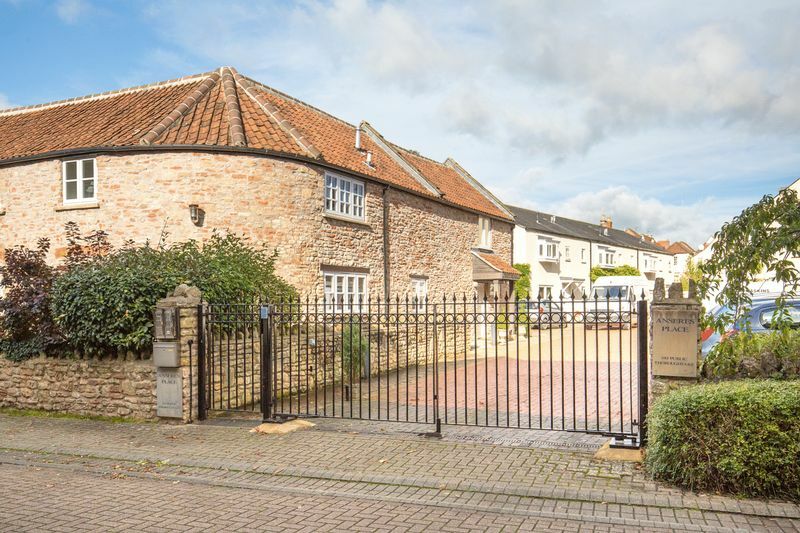 It is a very friendly small community of people living together in a small private gated development in a very quiet and central location just off the market place. 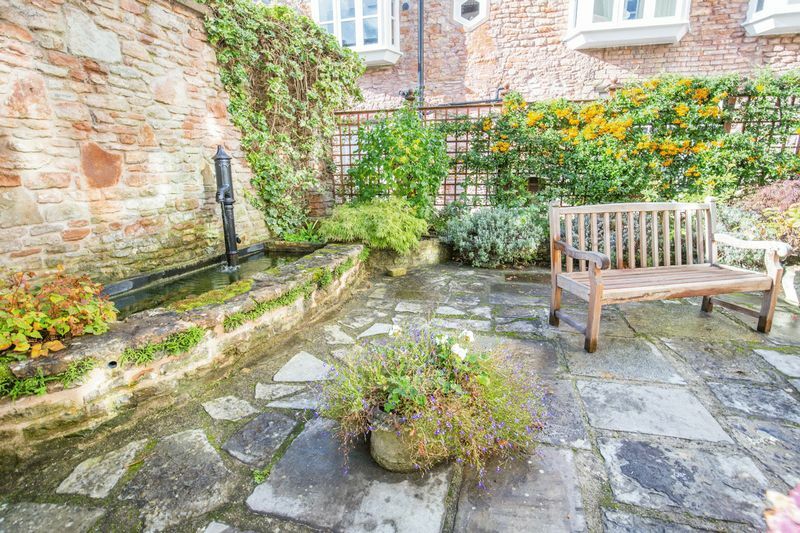 Each property has an allocated parking space and access to a communal garden. 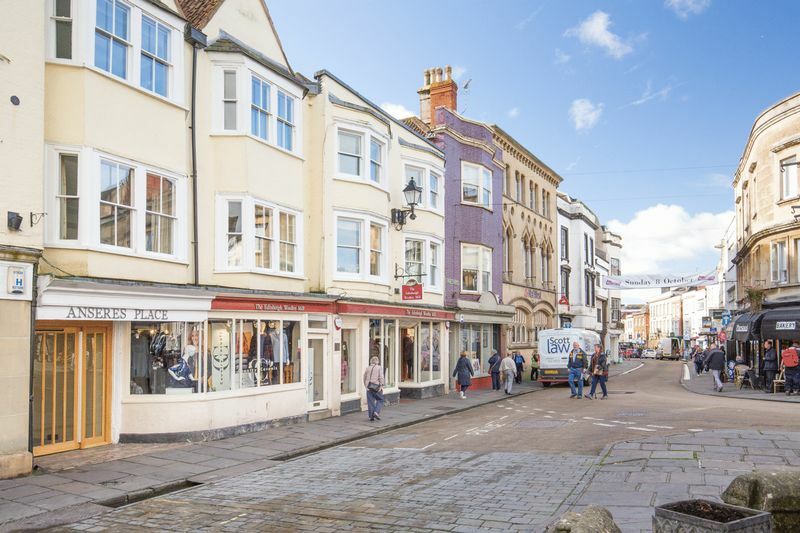 Pedestrian access is possible to the Market Place and vehicular access at the rear of the development from South Street. 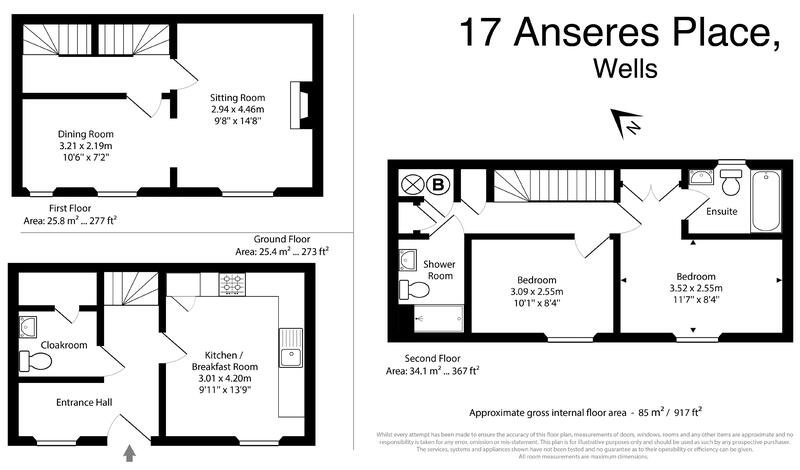 Number 17 is a very flexible property with rooms on three floors . 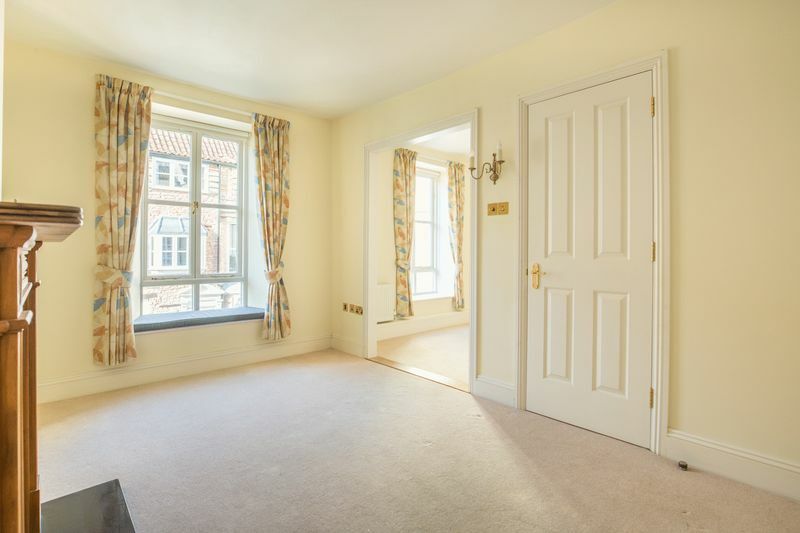 It has two bedrooms and two bathrooms, but an area off the sitting room could become another bedroom or study or dining room. 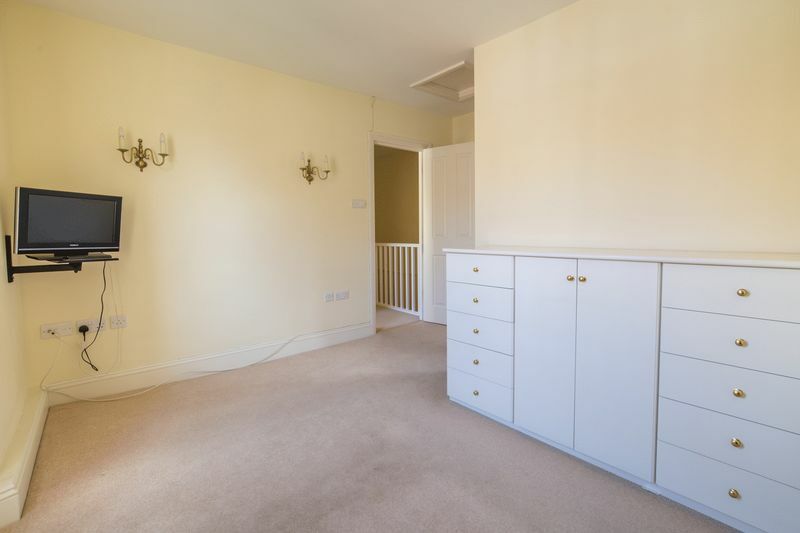 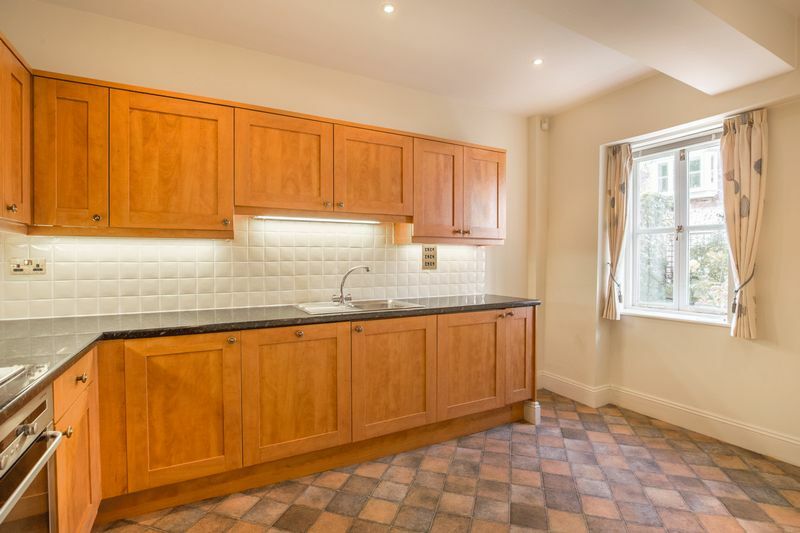 The good sized kitchen is on the ground floor which is useful for unloading shopping and having the bedrooms on the top floor adds to the quietness of the location. 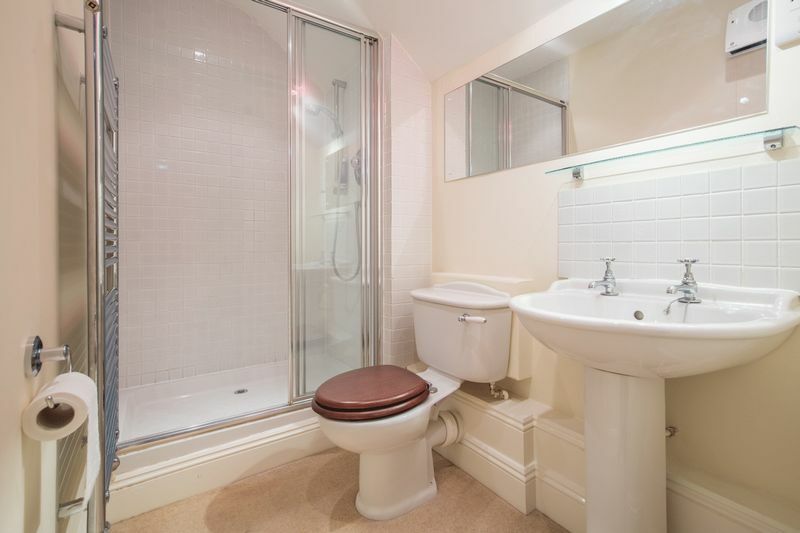 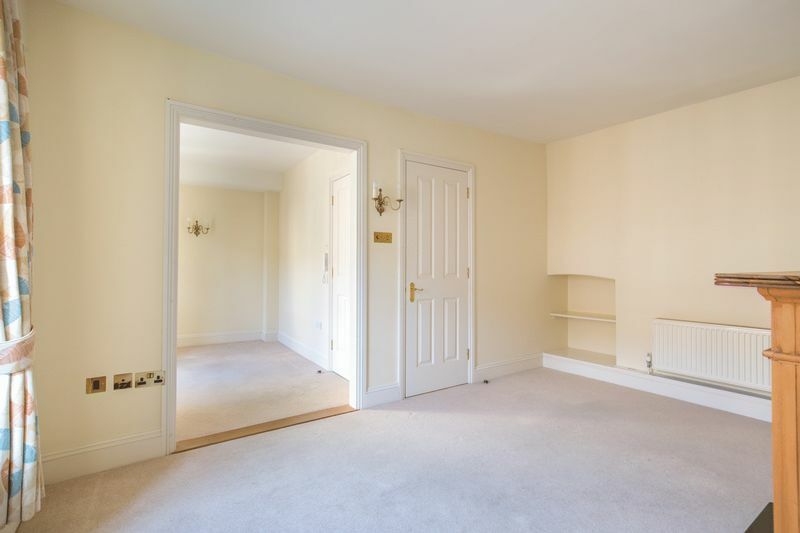 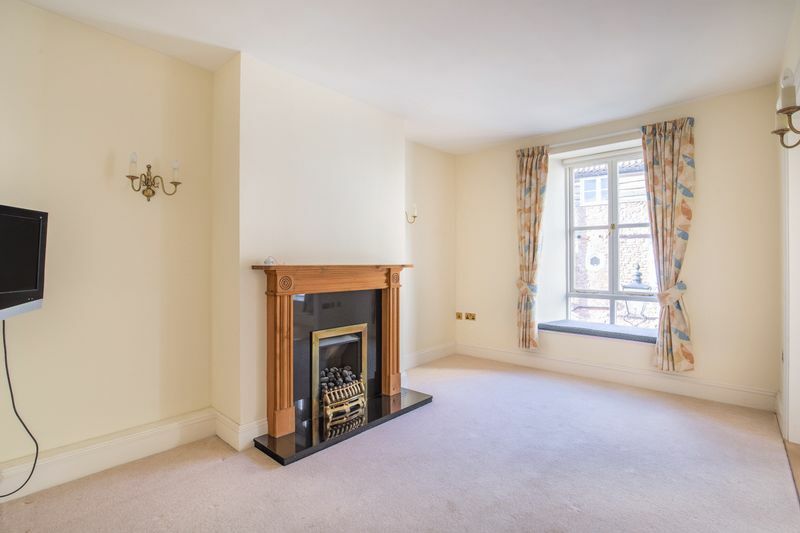 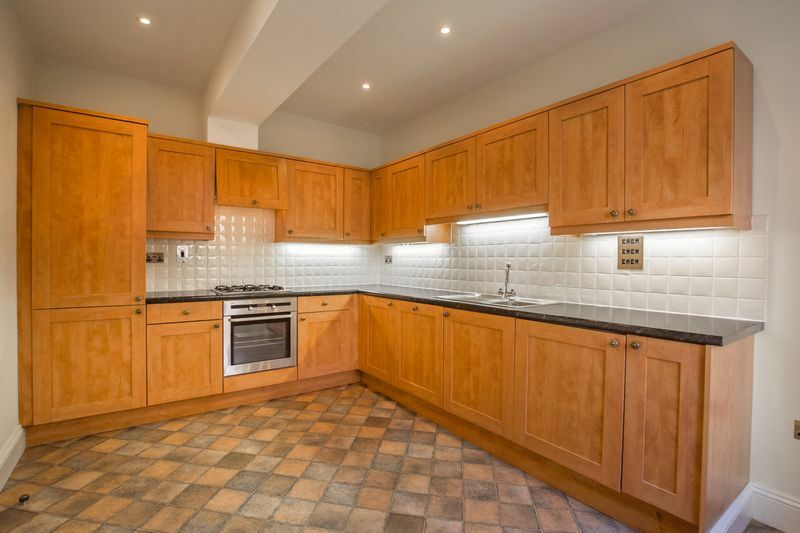 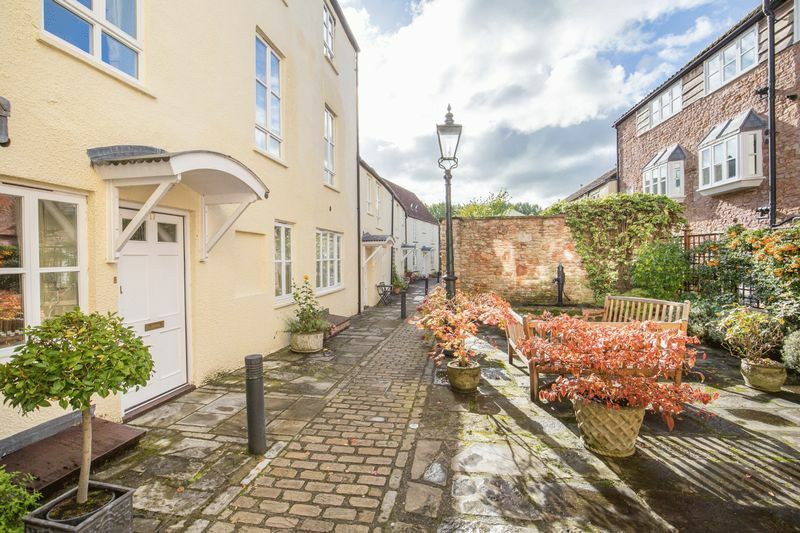 In general the neighbours are retired and so this really is a very highly sought after place for people who want to be very central, but feel safe and away from the noise of a central location. 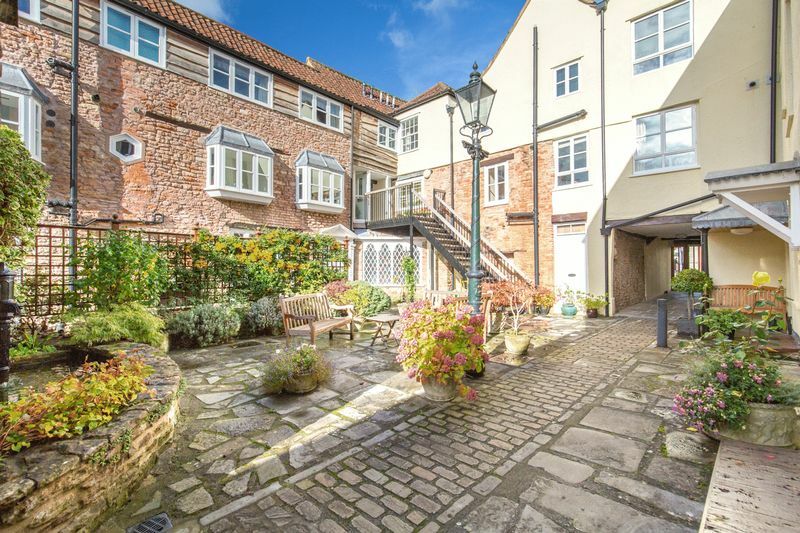 Anseres Place is in a very desirable location in central Wells which is the smallest city in England. 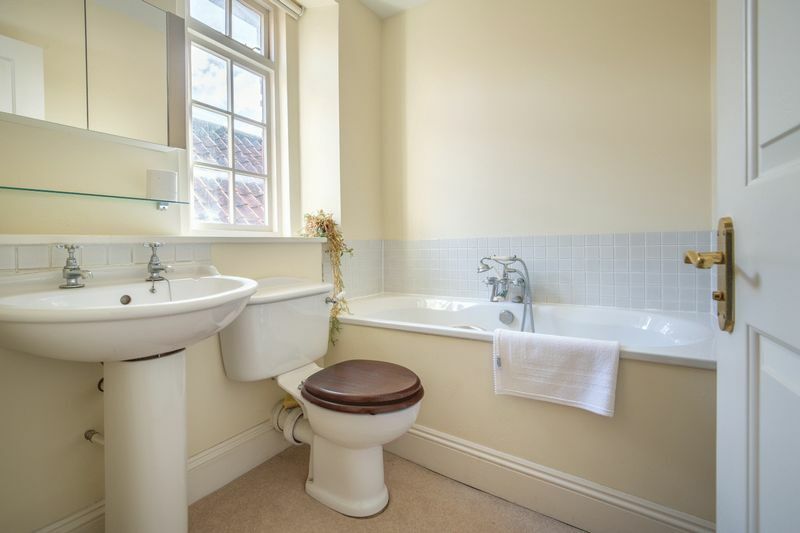 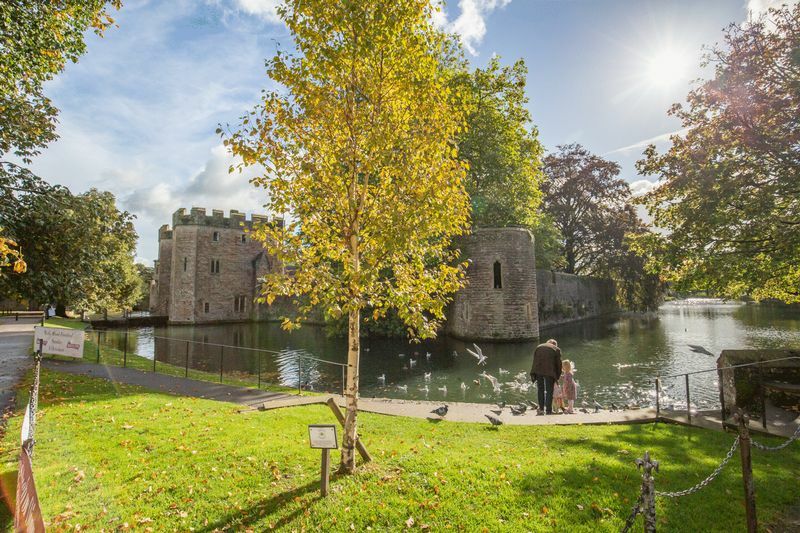 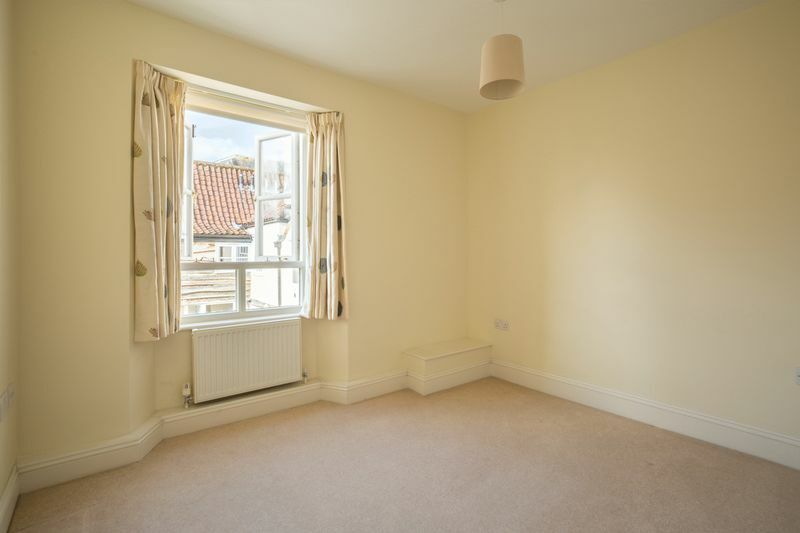 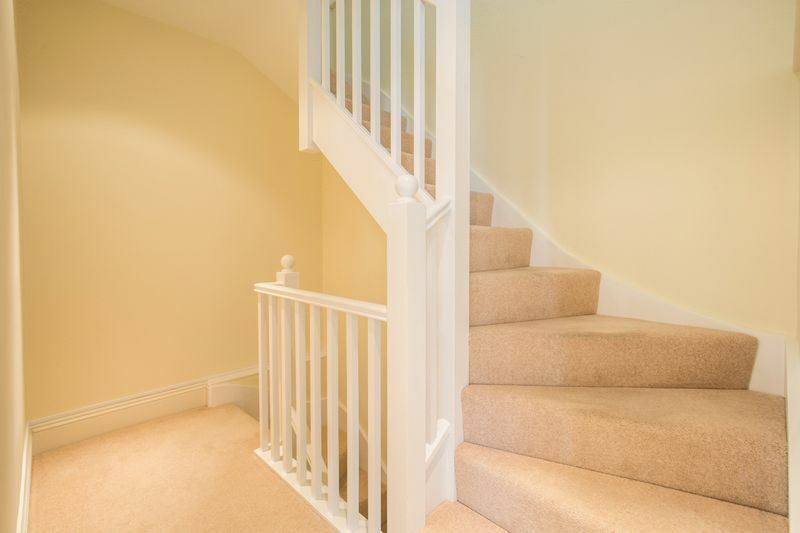 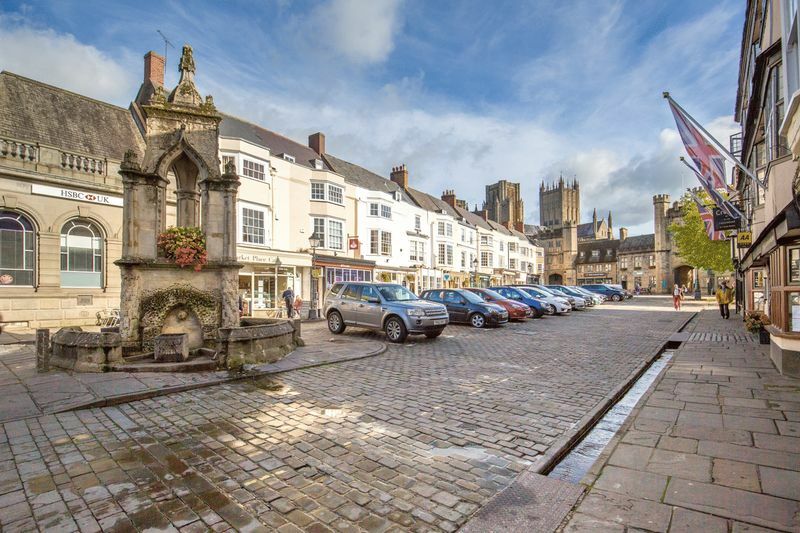 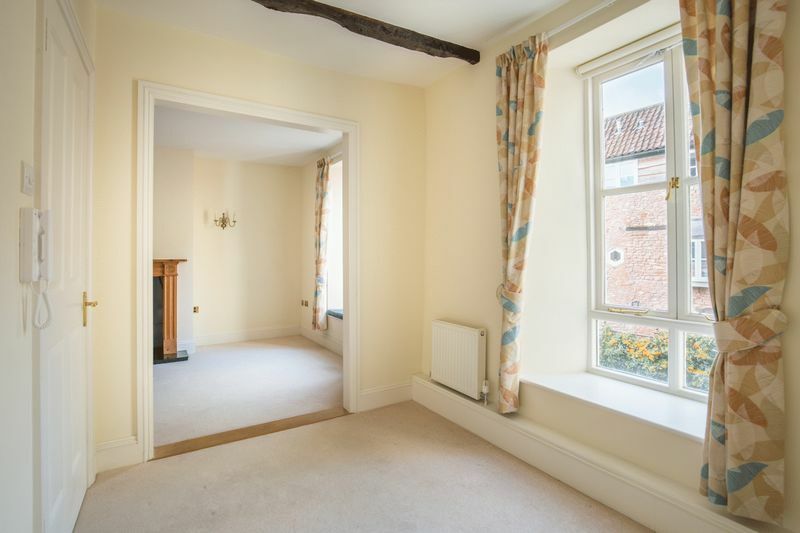 Wells offers all the usual amenities that you would expect in a small town including banks, doctors surgeries, dentists and a selection of primary schools and the excellent Blue School and Wells Cathedral school. 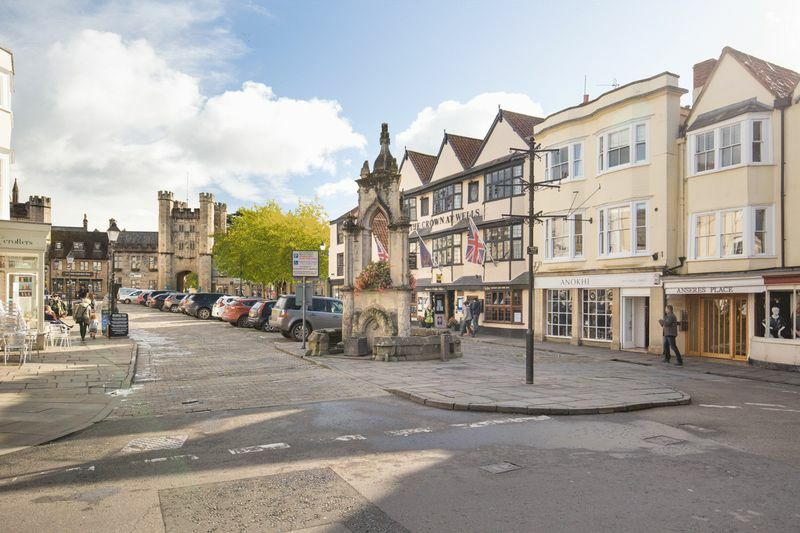 The high street is vibrant with a small selection of the usual chain stores plus a variety of independent shops and restaurants and pubs as well as a twice weekly market and a choice of supermarkets including Waitrose. 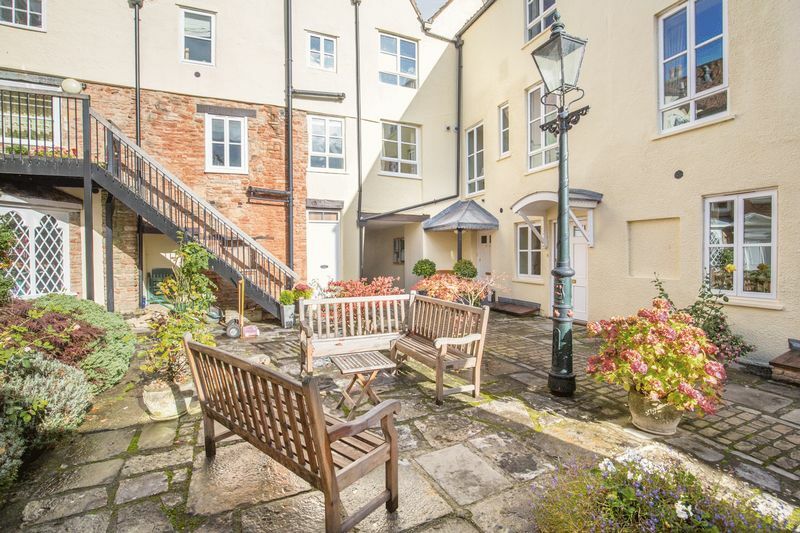 At the very heart of the city is the medieval Cathedral, Bishop’s Palace and Vicars’ Close (reputed to be the oldest surviving residential street in Europe). 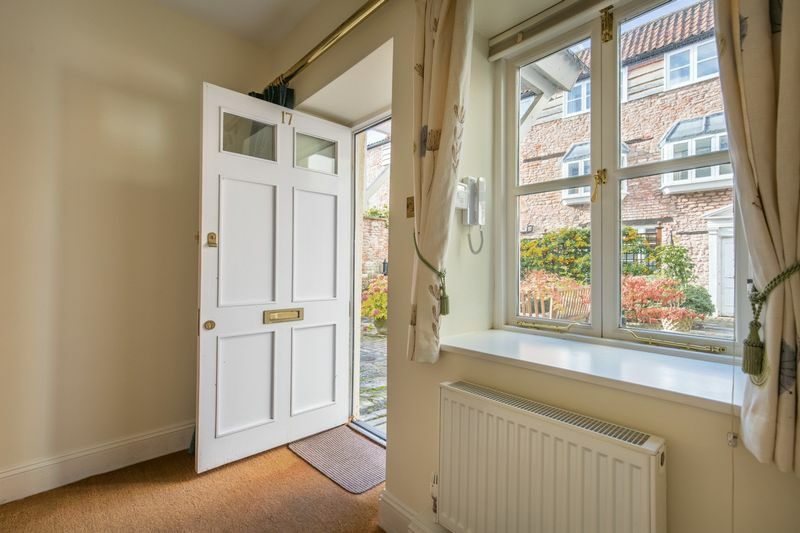 There is an annual service charge in the region of £660 (for 2017). 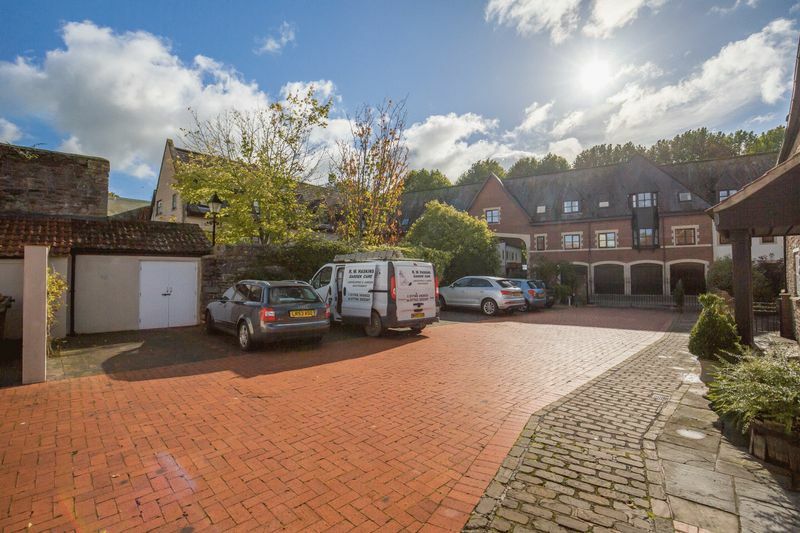 This is paid to a management company made up of the residents (who also own shares) and it covers payments such as: site maintenance, communal gardens and external lighting, boundary walls, drainage, estate public liability insurance and landlords electricity/ water bill. 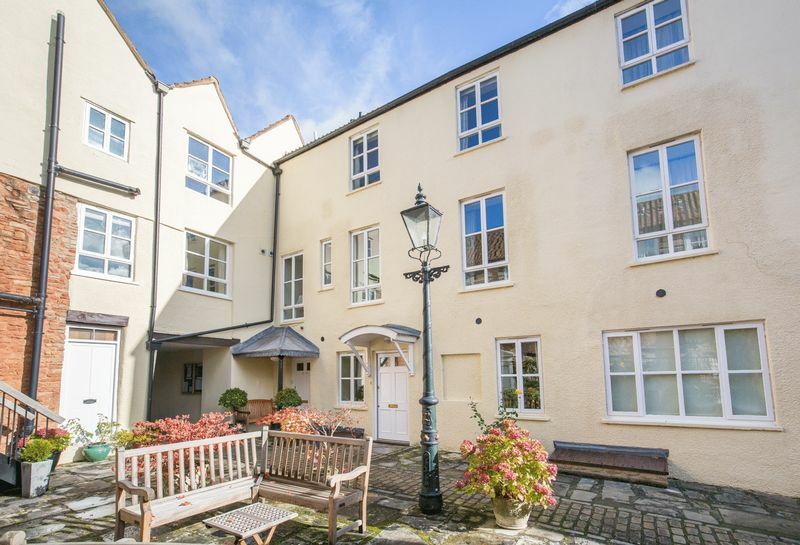 Anseres Place is at the top of the High Street in the market place. 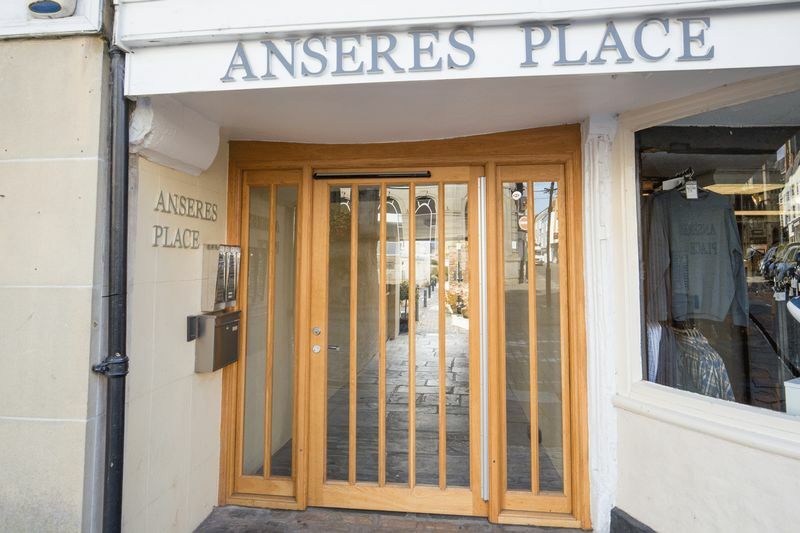 It is accessed through a glazed locked door next door to Anoki.